I’ve mentioned before that stories with witches aren’t really my reading preference. I’m read this book at the request of the publisher in exchange for an honest review. And I have to say. I honestly enjoyed it! 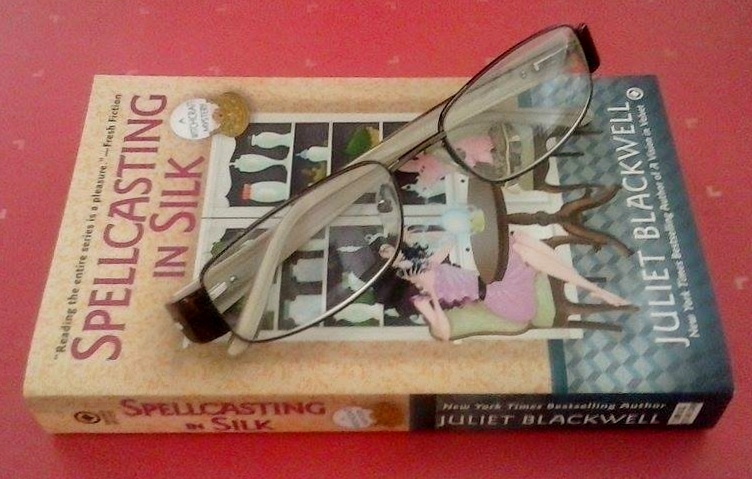 Author Juliet Blackwell is a must buy author for many readers I know. I can see why. She has a passion for writing that clearly showed through in this book. I loved the fact that lead character, Lily, is not only allowed, but is requested to help the police with their investigations. Even though she’s the owner of a vintage clothing store, her powers prove useful to the police. And with the death in this story looking to be occult inspired, she was needed even more. This was a very good mystery filled with plenty of suspense, action, and magical moments. 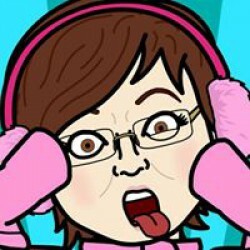 I did not see the ending in this story coming. I was really taken by surprise. 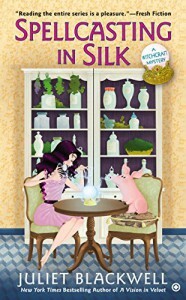 For readers who enjoy a mystical, magical mystery, you’re in for a real treat with SPELLCASTING IN SILK. I’ll be passing this book on to a reader I know will simply love it.